It’s true! 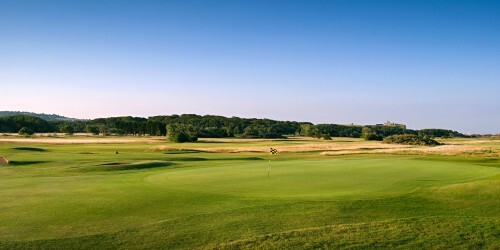 Business is done on the golf course. 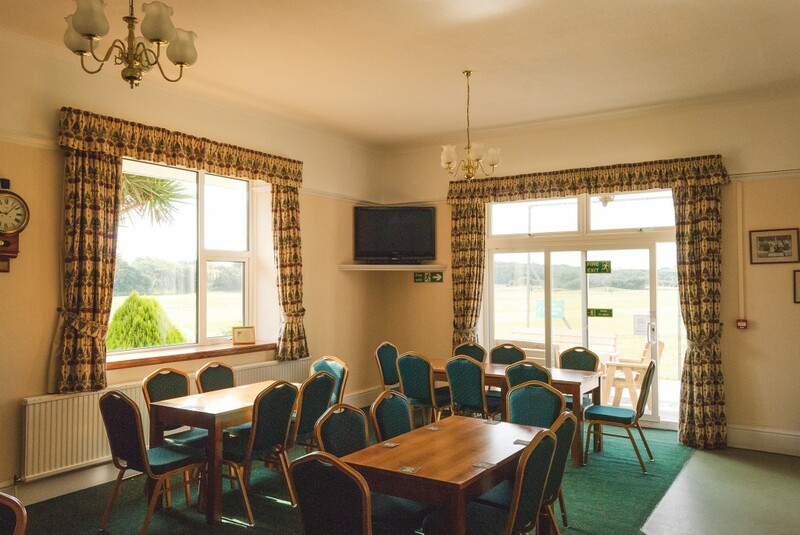 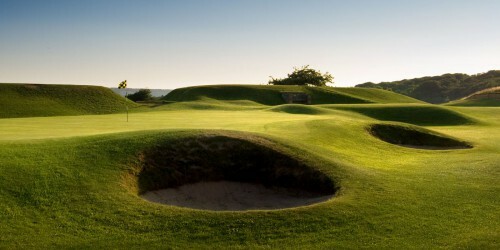 Why not try Weston-super-Mare Golf Club today? 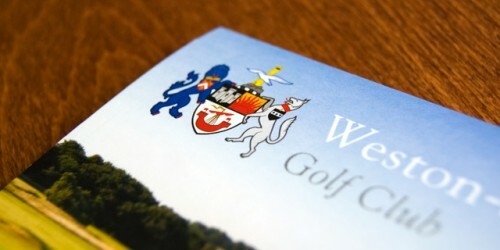 Make your business meeting something to remember at one of the region’s premier golf clubs.